To recognize the dealers leading the certified pre-owned car business, the Feb. 15 edition of Auto Remarketing features our annual special section honoring The Best CPO Dealers in the USA. 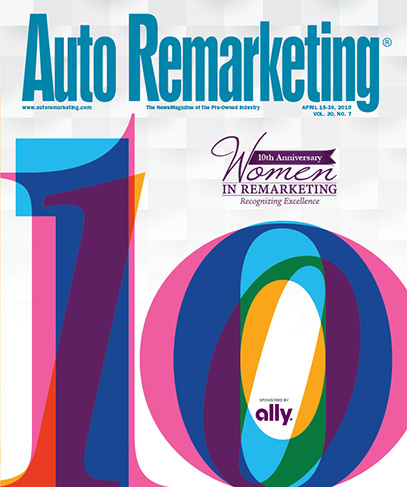 Auto Remarketing also connected with a handful of these top-selling dealers and asked them about the strategies that made them so successful in the CPO market. The full rankings of the top-selling CPO dealers in the US can be found here. A full rundown can be found here.